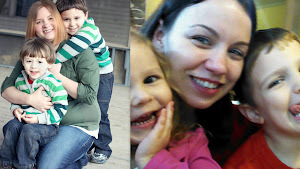 The Book Mom's Reviews! 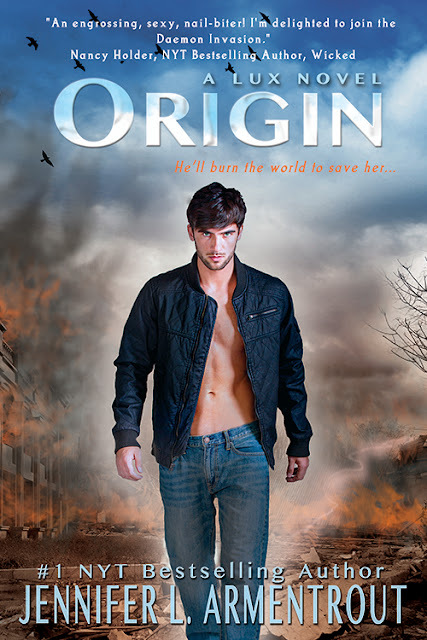 : Origin by Jennifer L. Armentrout Cover Reveal! Sorry for the delay, having technical difficulties this morning! 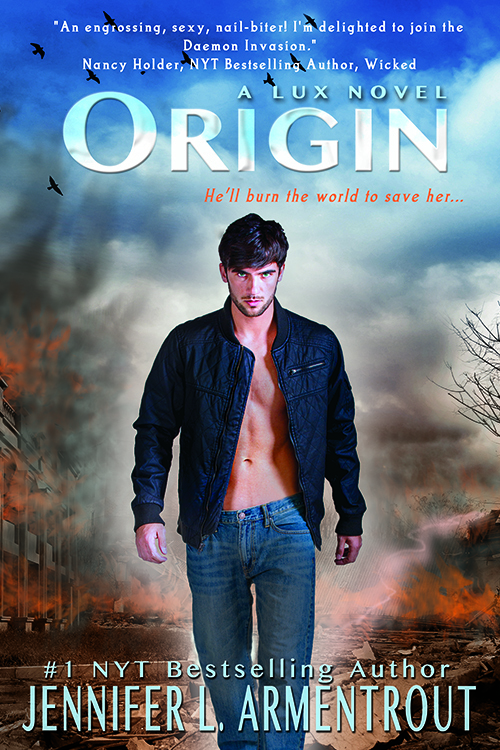 Here is the cover reveal for Origin! Sooo can't wait to get our hands on this one! Blurb: Daemon will do anything to get Katy back.